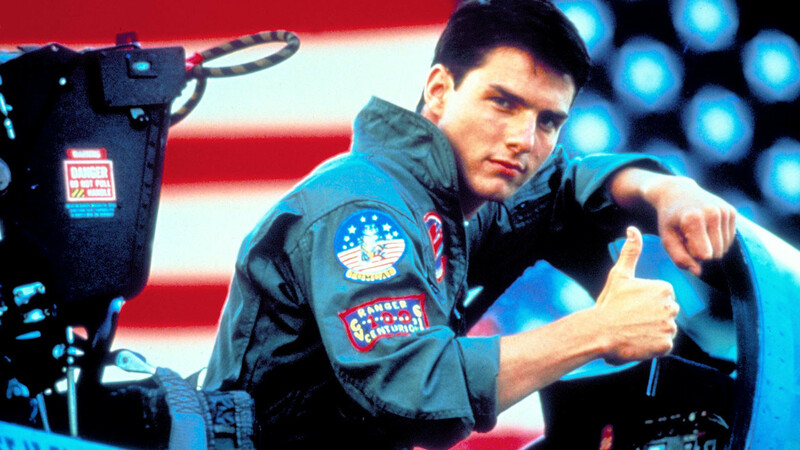 Tony Scott’s 1986 classic Top Gun starring Tom Cruise is being converted to 3D for a theatrical release. A four-minute 'world premiere' preview of the converted film--featuring the 'Danger Zone' aerial flight sequence--was screened Monday at the International Broadcasting Convention (IBC) in Amsterdam. The 2D to 3D conversion is being accomplished at Legend3D, whose CEO Rob Hummel introduced the clip as well as its unique business model during an IBC panel. "We think there is great potential for catalog titles in 3D, but studios have had trouble justifying the expense," Hummel said, explaining that Legend 3D is funding and doing the conversion for Paramount. "As I understand it, they are planning to release it in 3D in early 2012, though I known they want to get Tony Scott’s approval before they go forward," he said, explaining that Legend 3D effectively has a revenue sharing deal with Paramount. "I think Top Gun lends itself to 3D due to the aerial flight," he said of the project. "You can have fun with 3D by bringing things off the screen if they are not attached to the edge of the screen."